Xiaomi Mi3 is a amazing budget and feature smartphone from the Chinese company Xiaomi, the phone created a buzz in India right after its launch. The phone packs latest features and mind blowing hardware, it is priced in India at Rs.13,999 for the 16 GB variant at Flipkart. 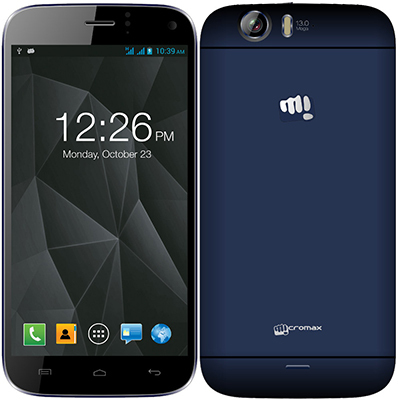 The phone is exclusively launched at Flipkart and is not available at the mobile stores or any other websites. The biggest issue with the phone is its availability, since it is only available on Flipkart, the number of buyers is way higher than the number of stock. To give everybody an equal chance to buy phone, Flipkart opted for registration method. They open registrations a week before the Mi3 Sale, people who register for buying Mi3 are only allowed to participate in Mi3 sale and thus can buy the Xiaomi Mi3. People who haven't registered for the sale cannot participate in sale and thus cannot buy the phone. Because of this sale system, not all people are able to buy the Mi3, so they try to find some alternative which is almost priced same and contains almost same features and quality. In this article I will list some of the best alternatives of Xiaomi Mi3 which you can buy if you are not able to redeem the Mi3 during Flipkart Sale. The phones I will list will be in a Price range of Rs.11,000 to Rs.17,000 - Keeping the Mi3 price in the center (Rs.13,999), so you can either go for devices priced less or devices priced a little bit more than the Mi3. I will post the best features and offers you will get if you buy those phones. If somebody asks me about the best alternative of Mi3 then at once my mind speaks of Moto G. This phone does not contain hardware like the Mi3 but the quality and features are top class. The price is also reasonable and the phone does provide high class performance. 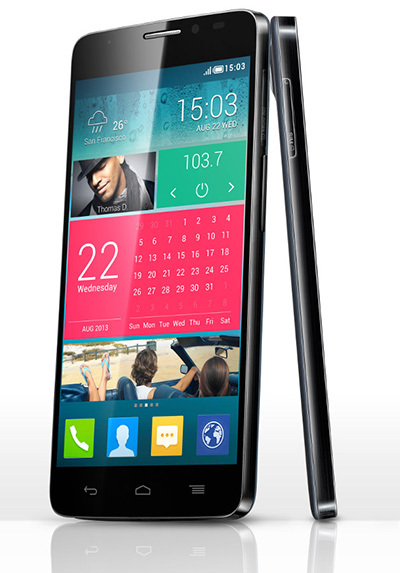 Previously I did an article on Alcatel OneTouch Idol x+ phone, The OneTouch x+ phone is packed with amazing hardware and features. It runs on 2GHz Octa-Core processor (8 cores) and 2GB RAM. The phone also packs a 13.1 Megapixel camera capable of recording High Defination 1080p videos, It also has a 2 Megapixel front camera. 8 GB and 16 GB variants with microSD card support. Splash Proof BOOM Band Free out of the box. (Wearable band which can track Steps, heart rate, sleep time and notifications. Asus Zenfone 5 is a great alternative to the Xiaomi Mi3, the fresh looks and the Intel Inside branding gives the phone great strength. 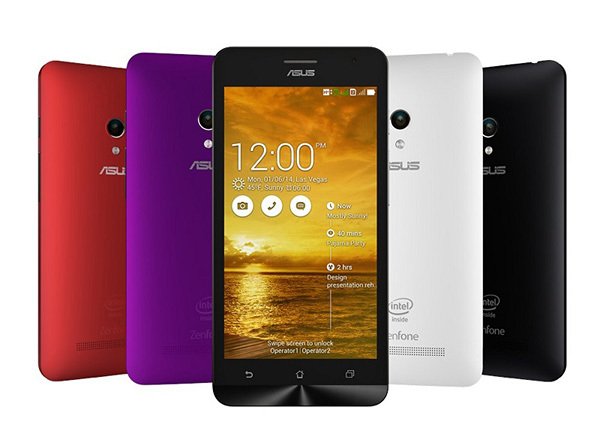 The Zenfone 5 looks premium and the Intel Atom processor gives amazing performance. 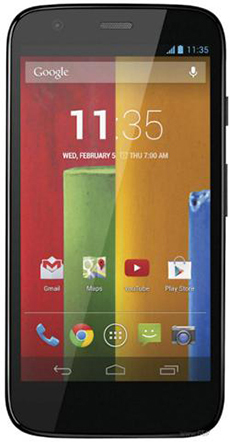 The phone is available in two variants, 8GB and 16GB and both of them can be erxpanded using a microSD card. The best thing about this phone is that you can buy the 8GB variant for Rs.9,999 instead of going for the 16GB variant which is priced higher at Rs.13,000 - You can buy 8GB variant and then spend Rs.1000 for buying 32GB microSD card and it will give you 40GB storage at less price than a 16GB variant. 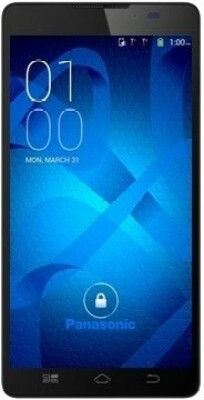 Panasonic P81 is an amazing budget phone from the electronics giant Panasonic, the P81 is amazing in terms of features, hardware, camera and also the price. This can prove to be a good substitute of Mi3. So these were some amazing Alternatives to the Xiaomi Mi3, but still if you feel that you cannot spend more than Rs.15,000 then you can look up the previously written articles.